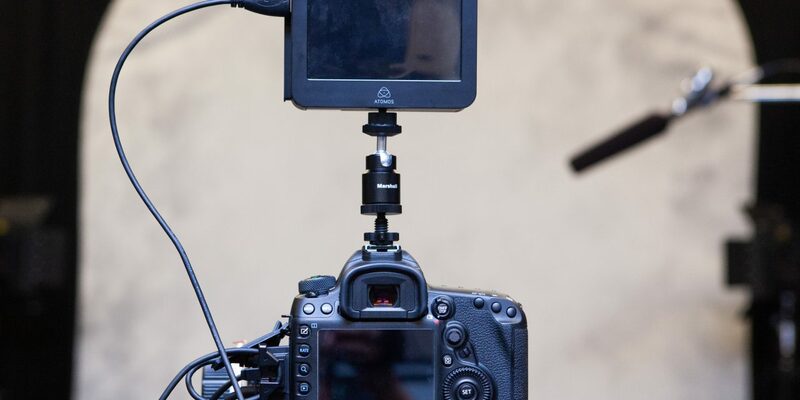 I recently got my hands on a Canon 5D Mark IV (upgraded from a Mark II) and one thing that I was eager to try on it was recording to an external HDMI device, specifically the Atomos Ninja 2 HDMI recorder that I’ve had for a while now. 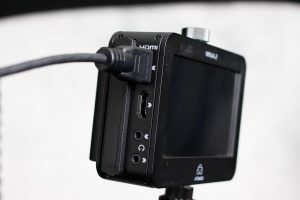 Atomos has replaced the Ninja 2 in recent years by the Ninja Flame (probably due to the lack of 4k support on the Ninja 2). 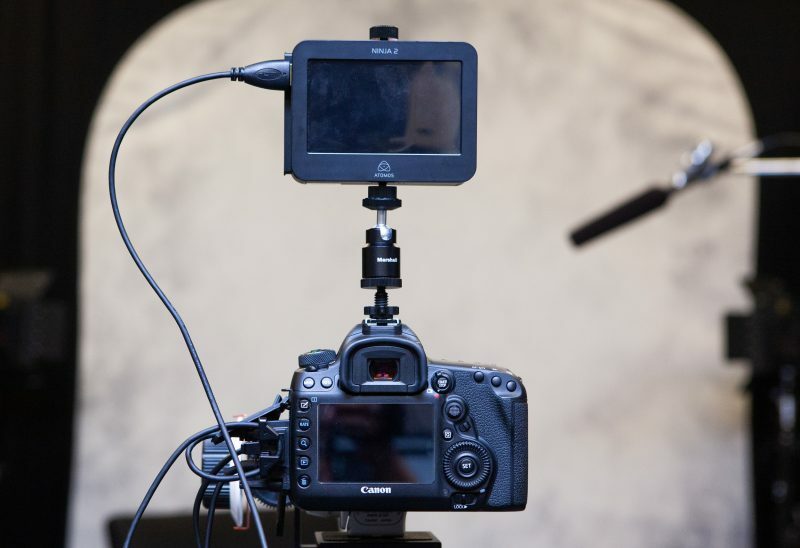 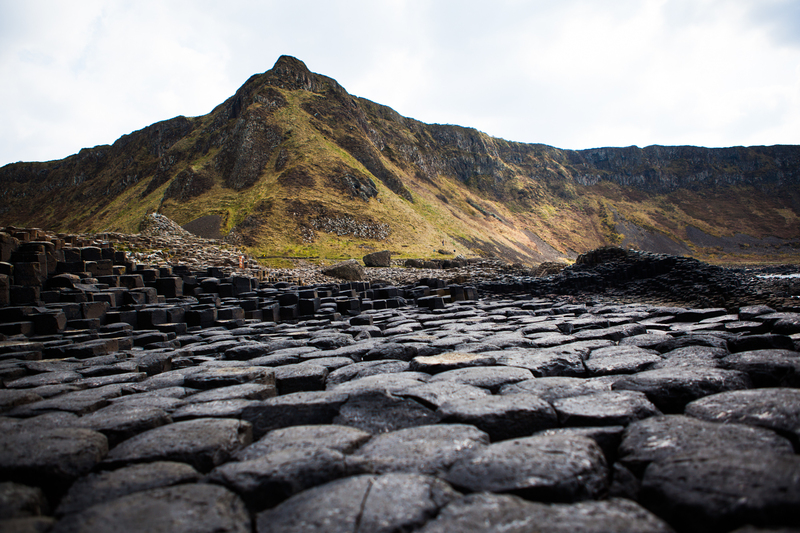 This tutorial focuses on using the Ninja 2 with the 1080 HDMI output of the Canon 5D Mark IV. The Canon 5D Mark IV does not support 4k video out of its HDMI port, so the Ninja 2 is actually a perfect external recorder for it. 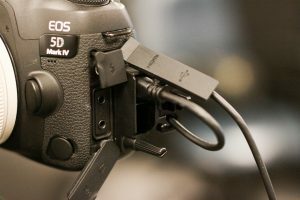 The Canon 5D Mark IV does not output 4k from its HDMI port, which was a big complaint among users when it was released in 2016 (it does record 4k internally, however). 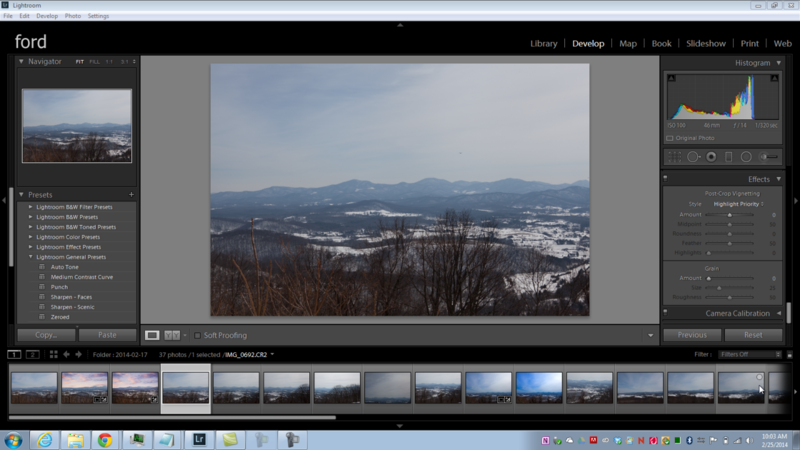 For my workflow, this was not an issue as I’m almost always shooting and editing in 1080p. 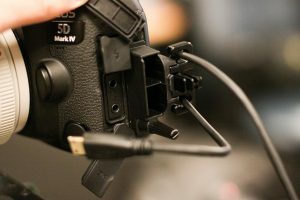 In fact, for me the 5D Mark IV is a huge upgrade in terms of recording to an external device as the 5D Mark II had no reliable way to do so. 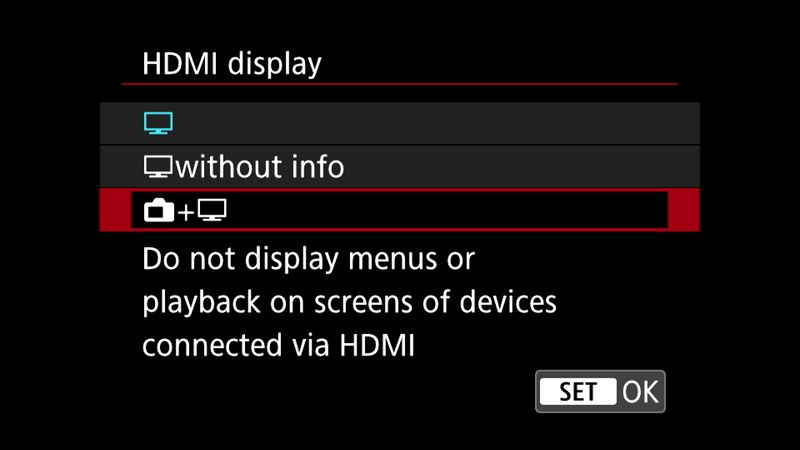 Sure, you could install Magic Lantern, but even that didn’t get you a full 1080p resolution from the HDMI port. 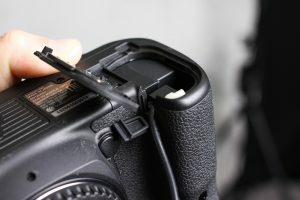 Not a problem with the Mark IV! 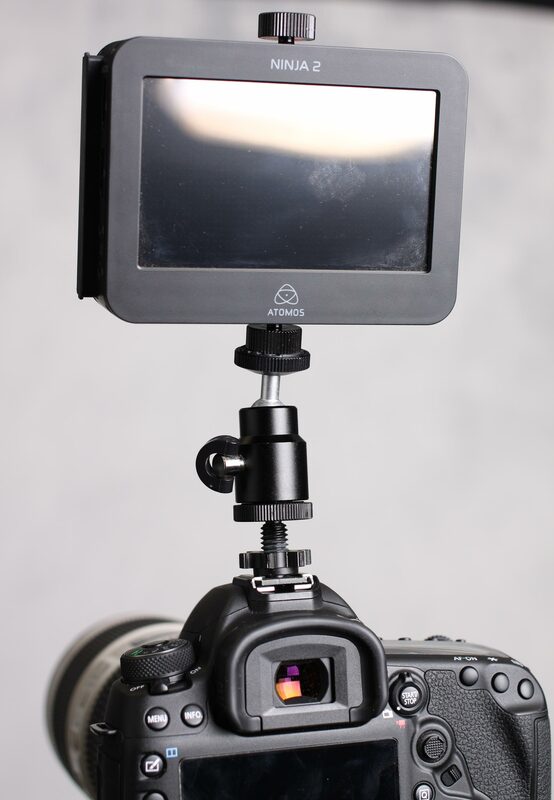 So the Ninja 2 is a great solution, and the price can’t be beat ($295). 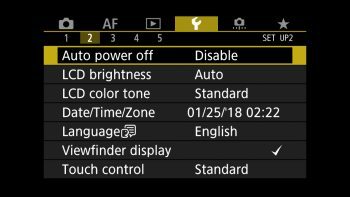 The Ninja 2 and 5D Mark IV work nearly perfectly together directly out of the box, but there are some settings you need to be aware of, which I’ll cover below. The 5D Mark IV does not come with an HDMI cable, so you’ll need to buy one. 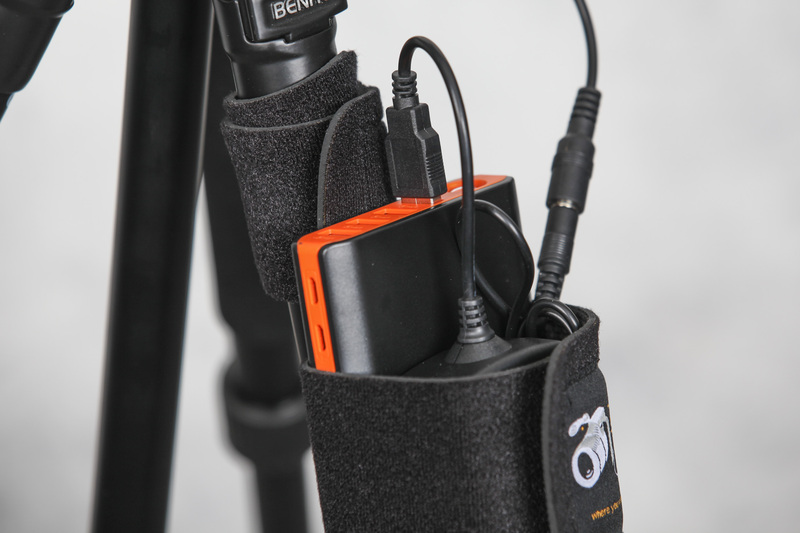 This one will work – even with the cable protector (more on the cable protector below). 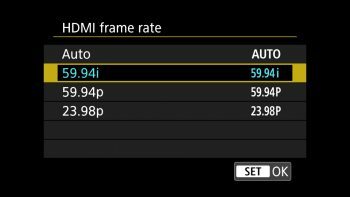 The 5D Mark IV’s output resolution from the HDMI port is 1920 x 1080 (1080p uncompressed YCbCr 4:2:2, 8-bit). NTSC frame rate options are 59.94i, 59.94p, and 23.98p. PAL frame rate options are 50.00p and 50.00i. 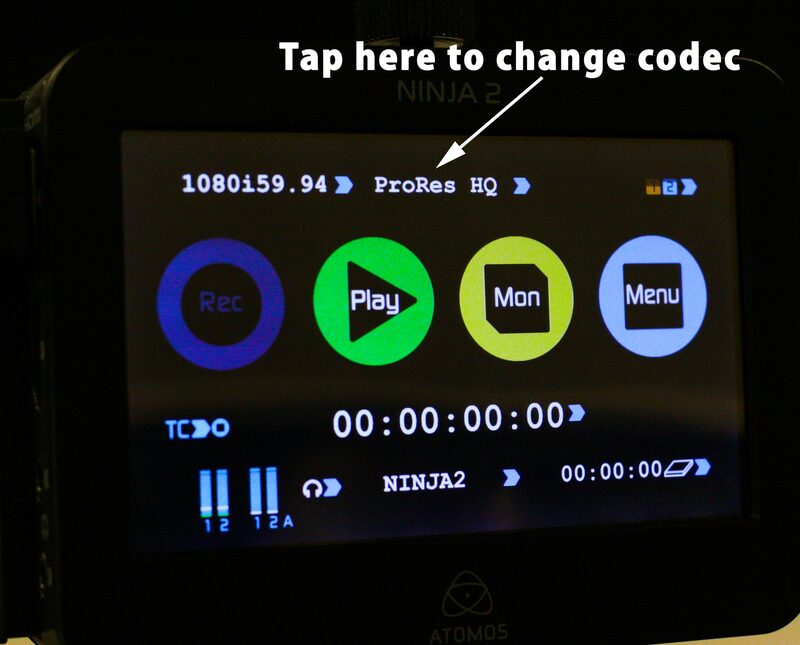 For NTSC users, I recommend that you set the frame rate on the camera to 59.94i when working with the Ninja 2. 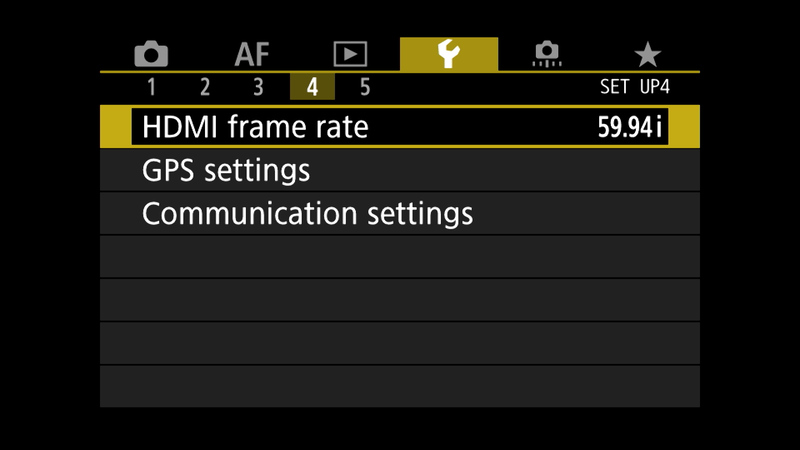 For PAL users, I recommend that you set the frame rate on the camera to 50.00i when working with the Ninja 2. Set the HDMI frame rate by hitting the “Menu” button on the back of the camera, then go to page 4 of the Setup menu (the little wrench icon). 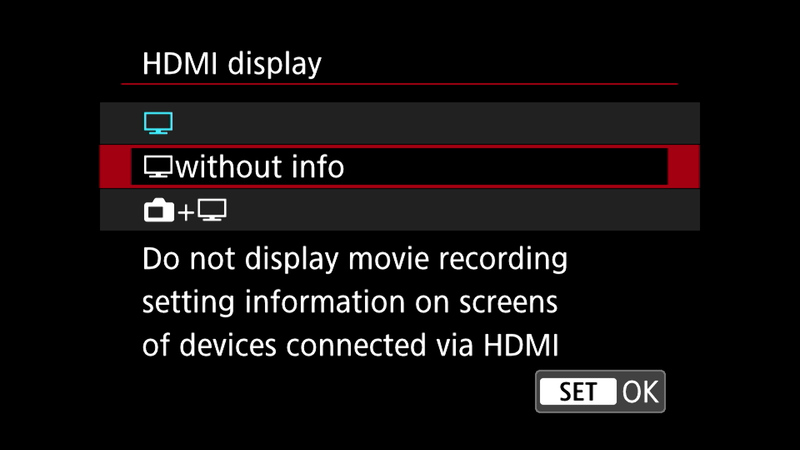 The HDMI frame rate setting is the first one listed (NTSC settings shown below). 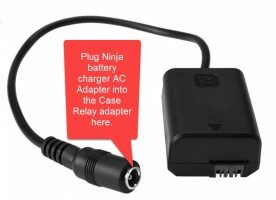 Plug the HDMI cable into the Ninja using the top port. 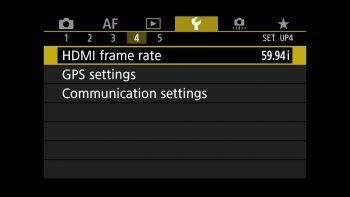 Next you’ll want to set the resolution and frame rate on the Ninja 2 to match the output of the 5D Mark IV, which should be 1080i 59.94. 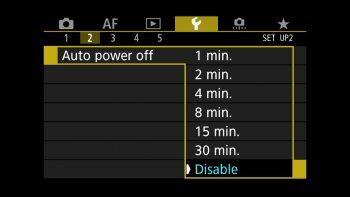 Shown below is the setting on the back of the Ninja 2 that you’ll need to tap on in order to set the resolution and frame rate. Continue tapping the frame rate until the desired setting appears. 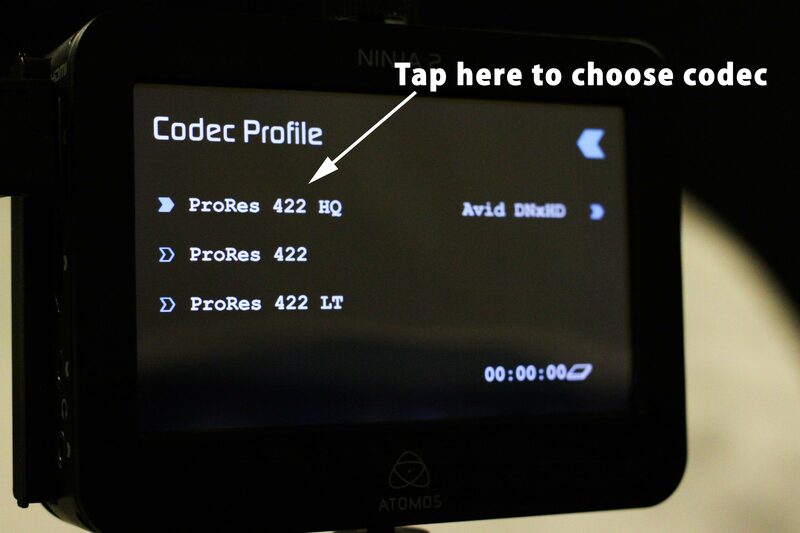 To change the codec, tap the screen where the codec is currently listed (you can see that mine is set to “ProRes HQ” which I recommend). Now that all of your resolution and frame rate settings are correct on both devices, push the “Mon” button on the Ninja. 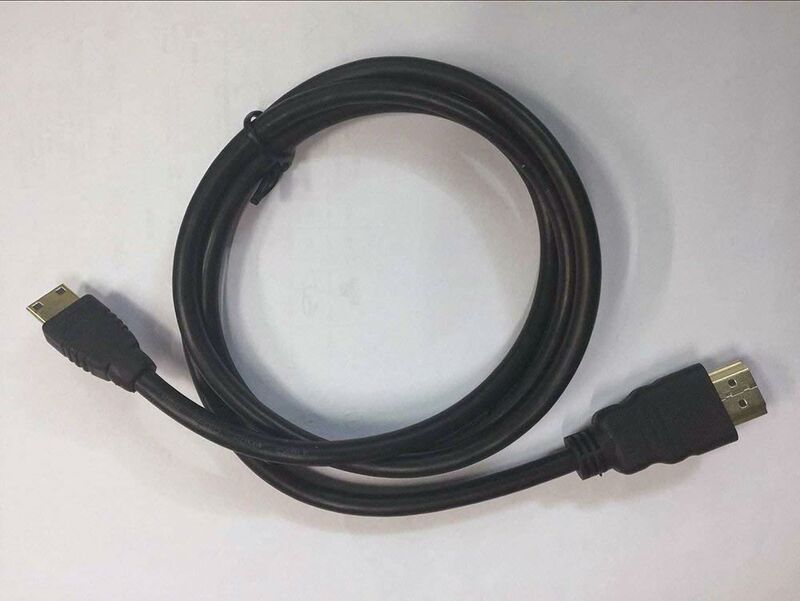 Mon stands for “monitor” in case you were wondering. 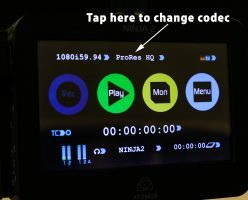 You’ll now see a preview on the back of the Ninja, along with a few other menu items. You might also see a bunch of menu items from the camera itself, and you’ll definitely want to get rid of those! 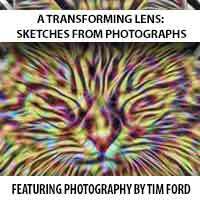 You can easily remove them by pressing the “INFO” button on the back of the camera. 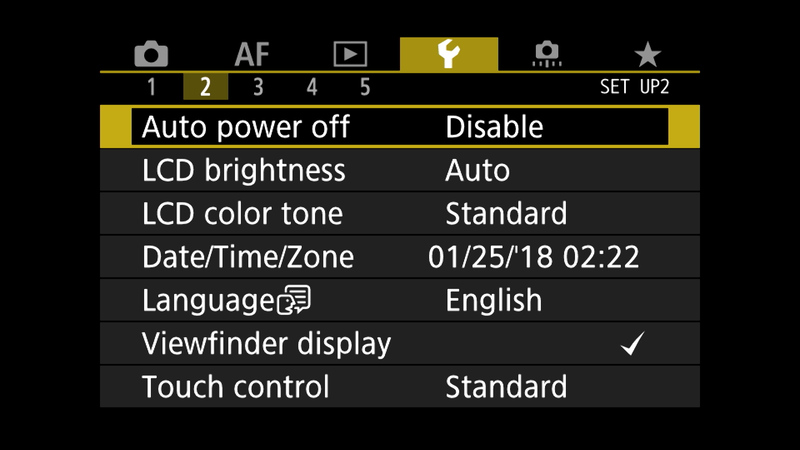 If you don’t want those menu items to ever show up, there’s a setting on the camera that allows you to change that. 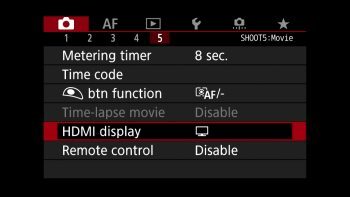 On page 5 of the “shoot” menu on the 5D Mark IV (the menu with the little camera icon), there’s a setting for “HDMI display.” Press that and you’ll see that you can choose to have the camera output a signal without any info showing. 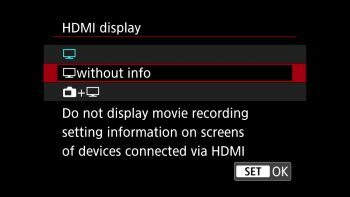 VERY IMPORTANT: There’s also an HDMI display setting on the camera that allows you to utilize the LCD on the camera as well as the LCD on the Ninja (simultaneously), with the added benefit being that the only thing seen by the Ninja is the video from the camera (no menus). Sounds perfect, but if you plan on shooting for more than 35 minutes, DO NOT USE THIS SETTING! 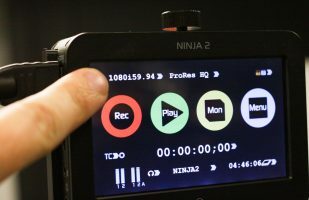 For some reason, if the camera’s LCD remains on and there’s no interaction between you and the camera, the camera will shut its screen off after 35 minutes and give you a message that says “Press Start/Stop button to activate movie shooting.” Worse still, recording will stop on the Ninja 2. 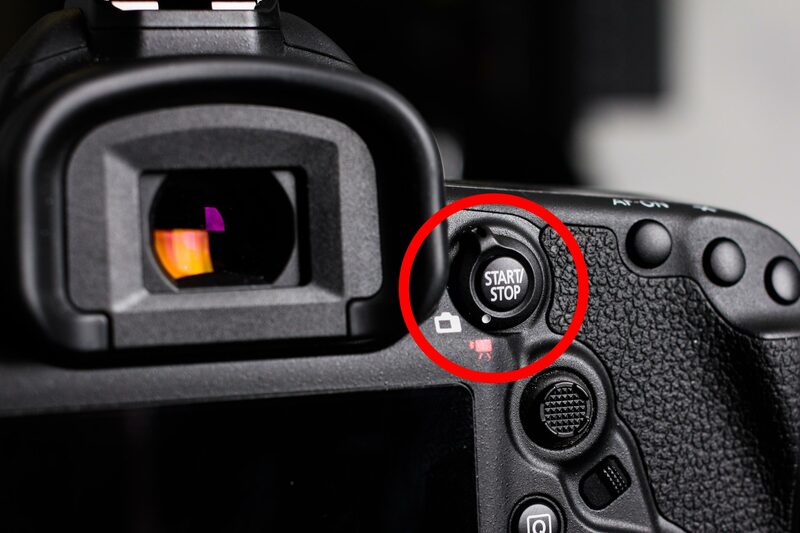 I found this out the hard way, so trust me – never use this setting! 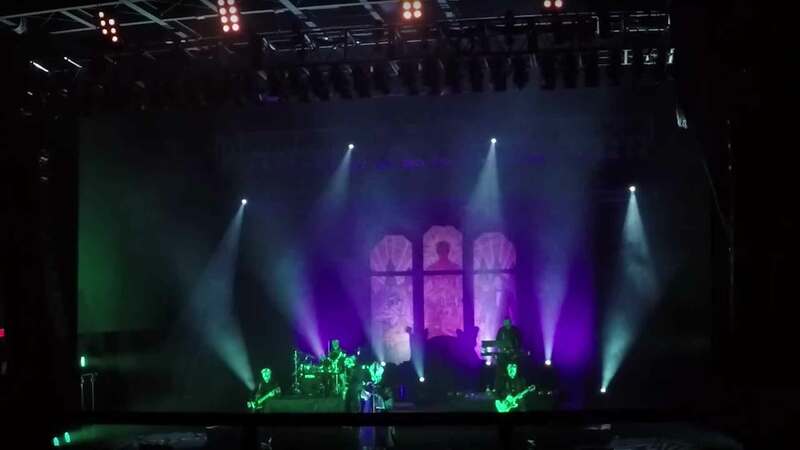 The setting is shown below. 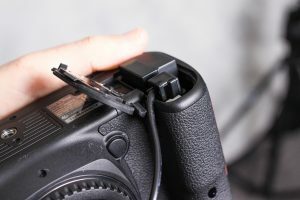 DO NOT USE THIS SETTING! 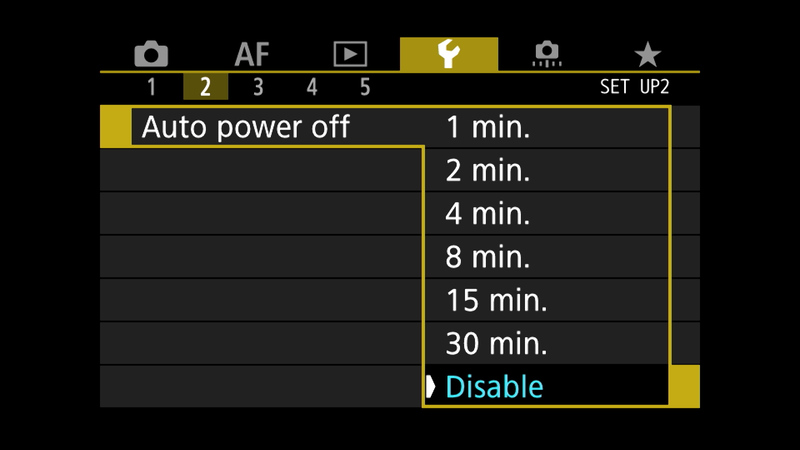 Disable the Auto power off settings! While the Ninja 2 solves the problem of allowing you to record for longer periods of time than the camera default, what about battery life? Sadly, the standard battery won’t last very long without a bit of help. 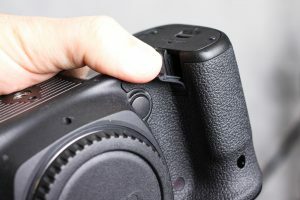 Fortunately, there is a solution. Next, grab the power bank and the Case Relay Camera Power System. 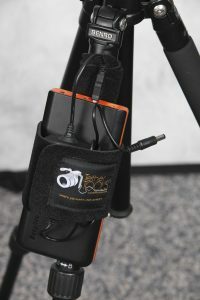 For my setup, I stacked the Power System on top of the power bank (in the middle), then holding both together, wrapped the TetherTool’s StrapMoore’s strap around them. 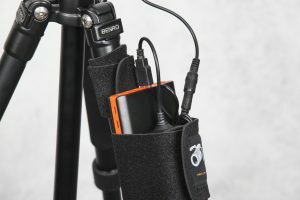 The power bank and Power System are held in place both by the StrapMoore’s strap as well as the heavy-duty GripperElastic that the StrapMoore is lined with on the inside. 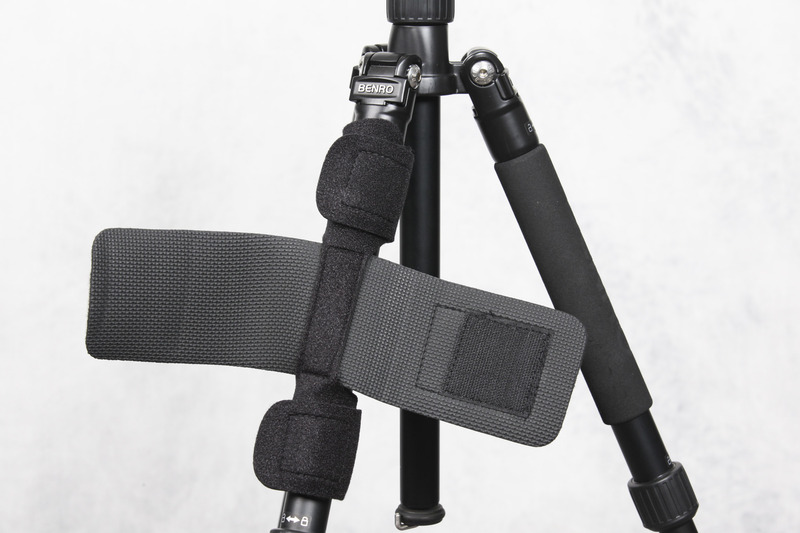 The StrapMoore can hold up to two pounds without a problem. 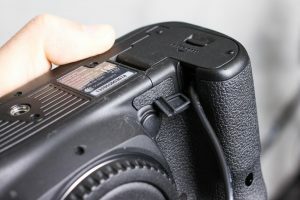 Camera Coupler fully seated in the camera’s battery housing. The StrapMoore and the Case Relay Power System working together! Once the Camera Coupler is attached, you can turn your camera on and enjoy hours of hot-swappable battery life! The Ninja 2 also comes with its own A/C power adapter, so it can also be plugged into a continuous power supply. 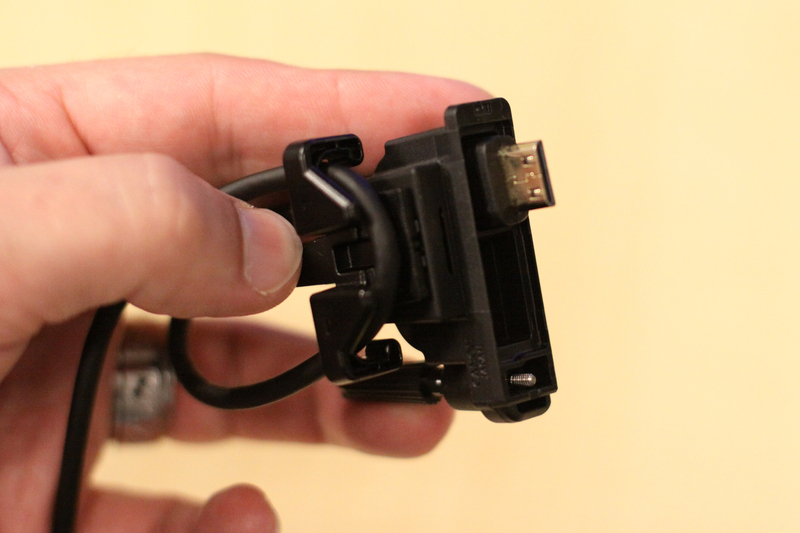 Not only that, but the Ninja 2’s batteries are hot-swappable (there are two batteries on the back). That’s it! 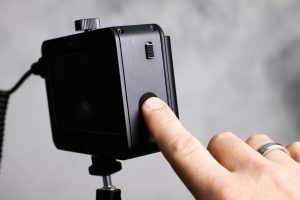 The beauty of this system is that you can now record for much longer than the default recording time that’s inherent to the camera, plus there’s far less wear and tear on the camera’s sensor.